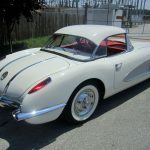 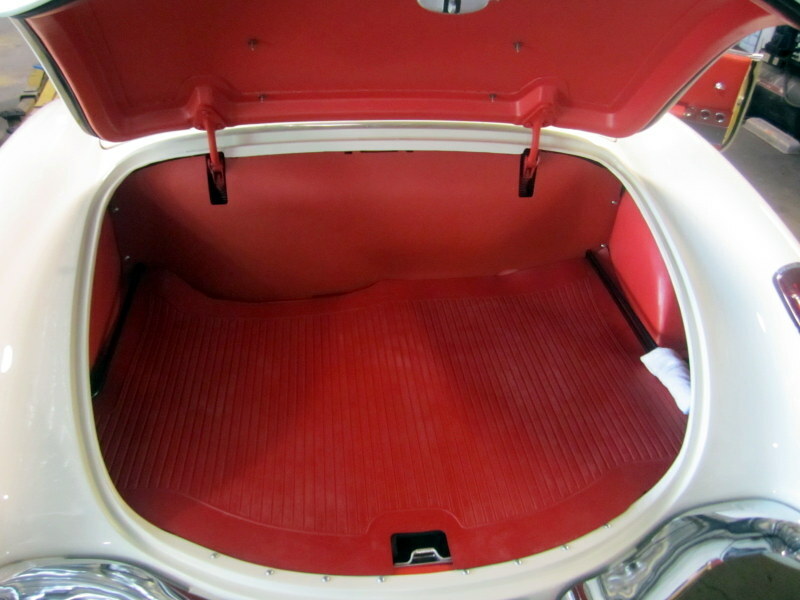 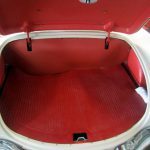 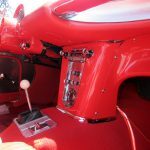 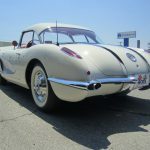 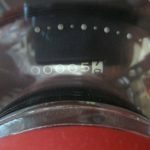 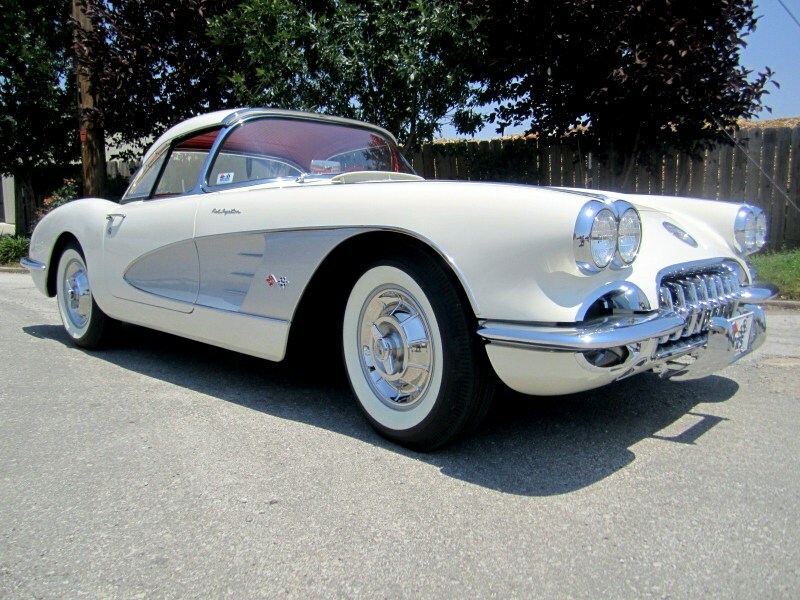 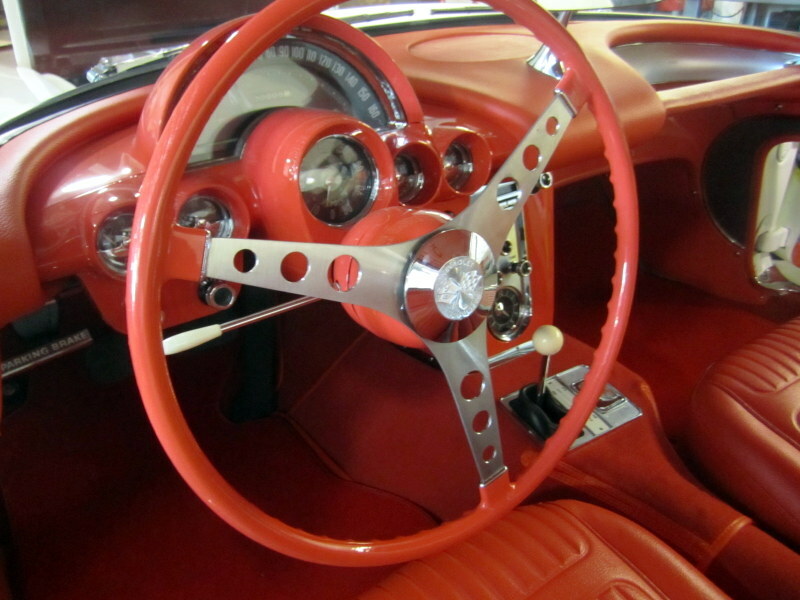 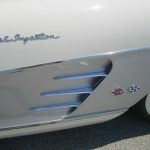 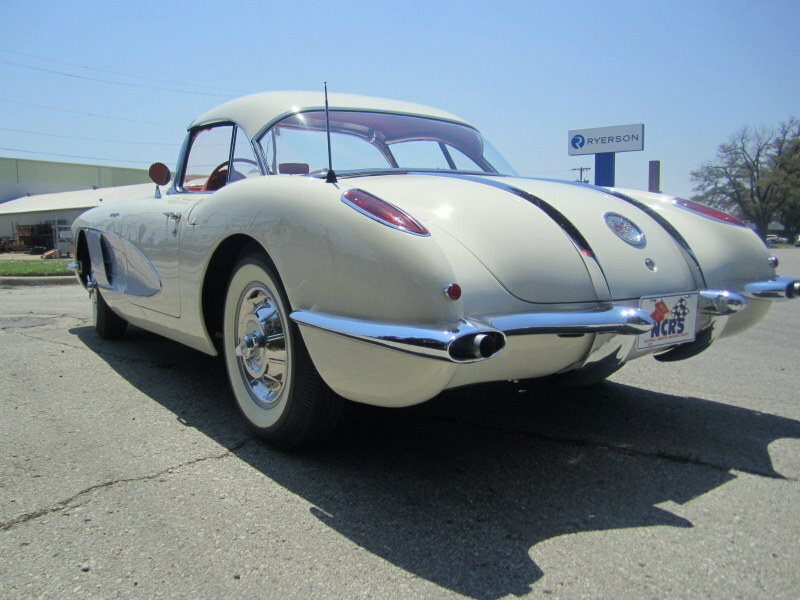 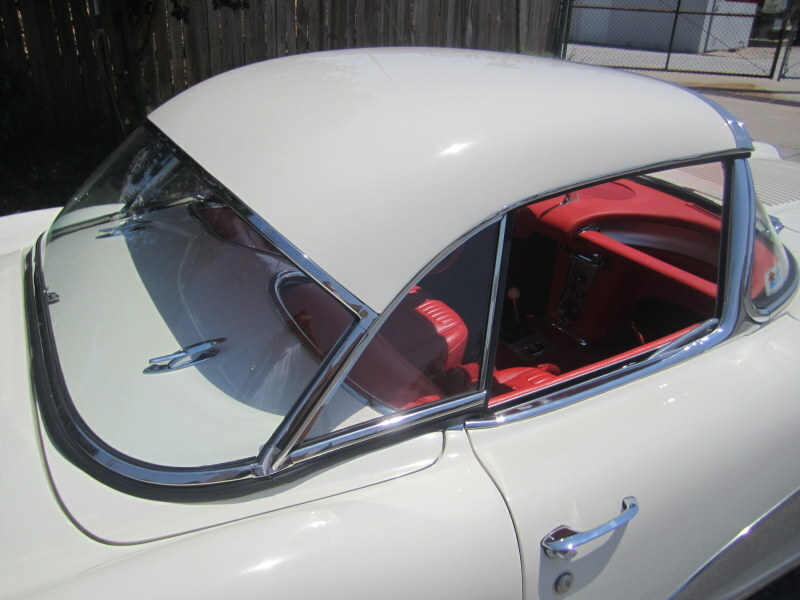 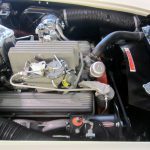 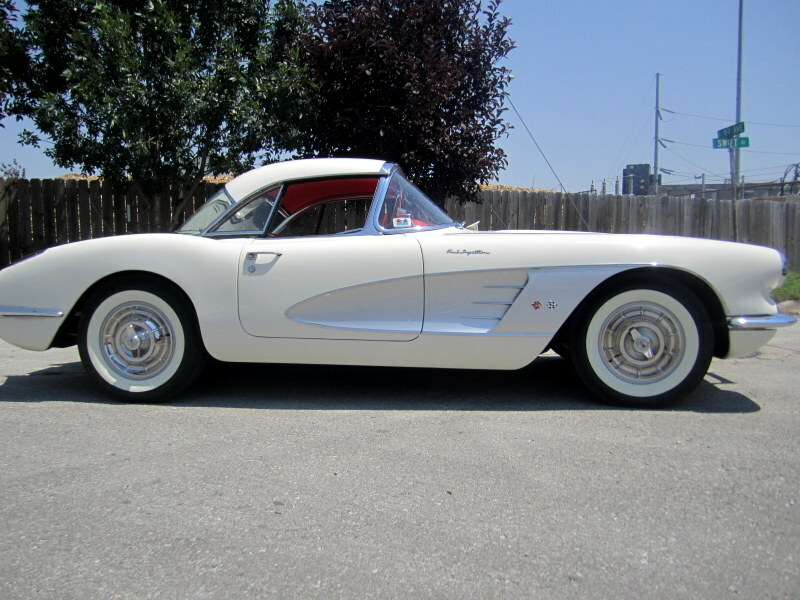 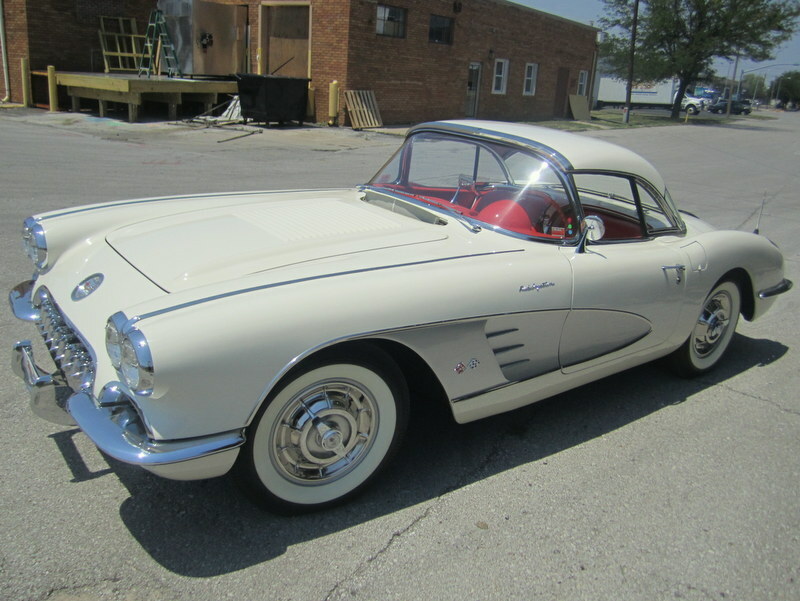 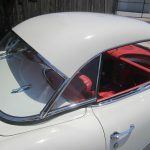 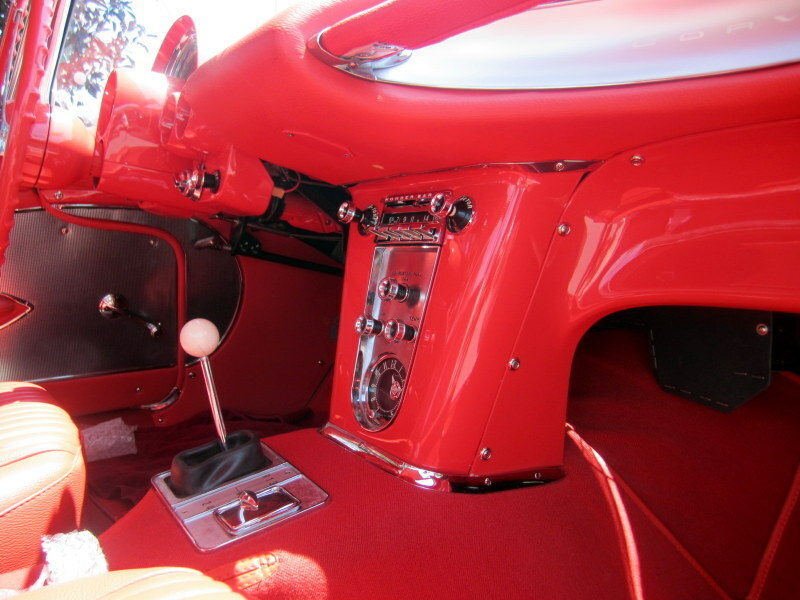 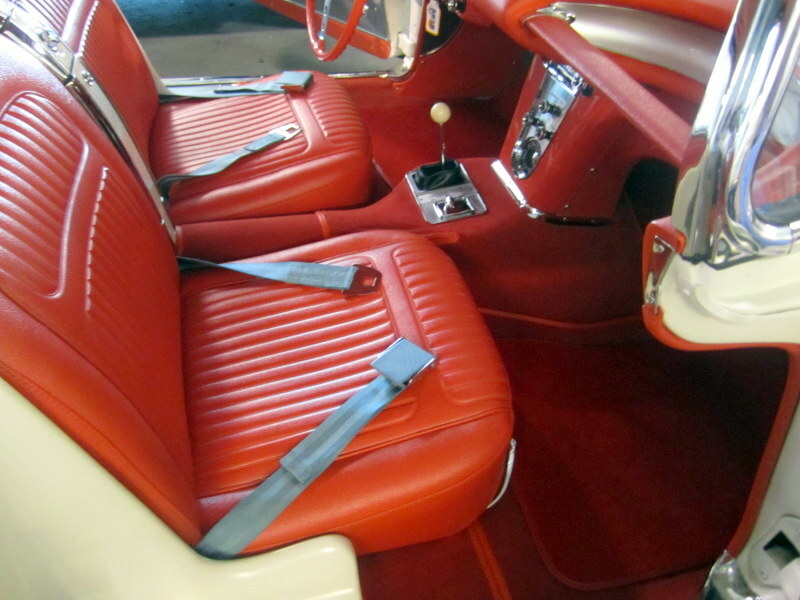 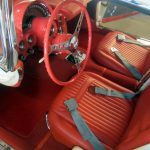 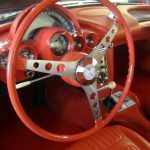 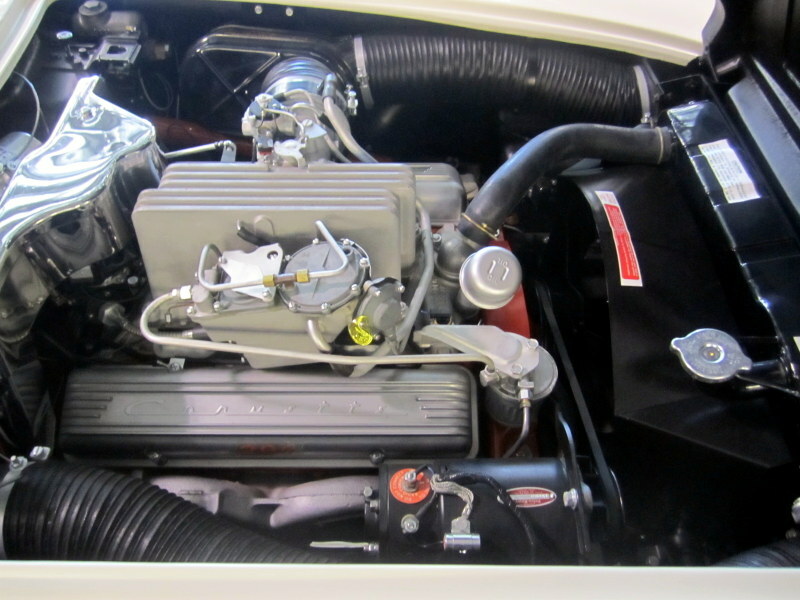 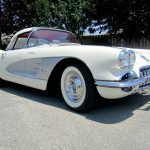 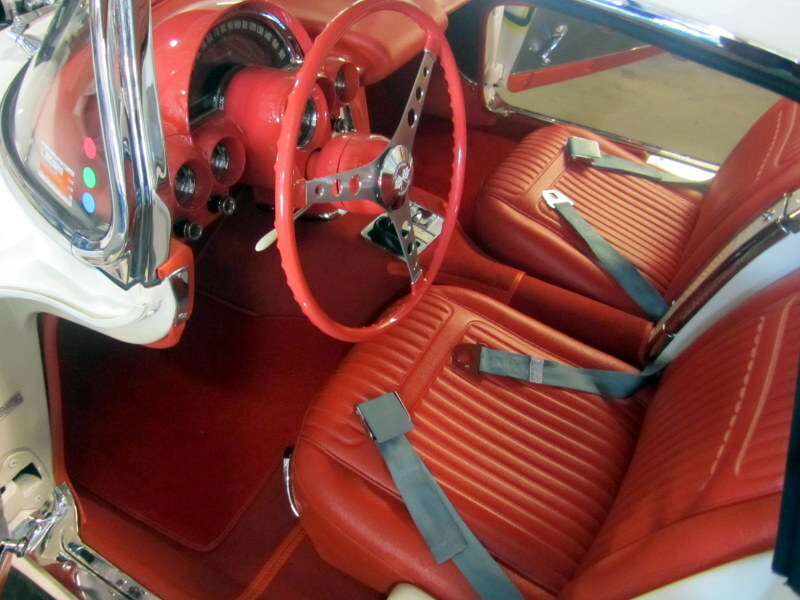 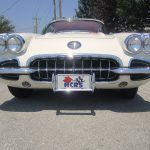 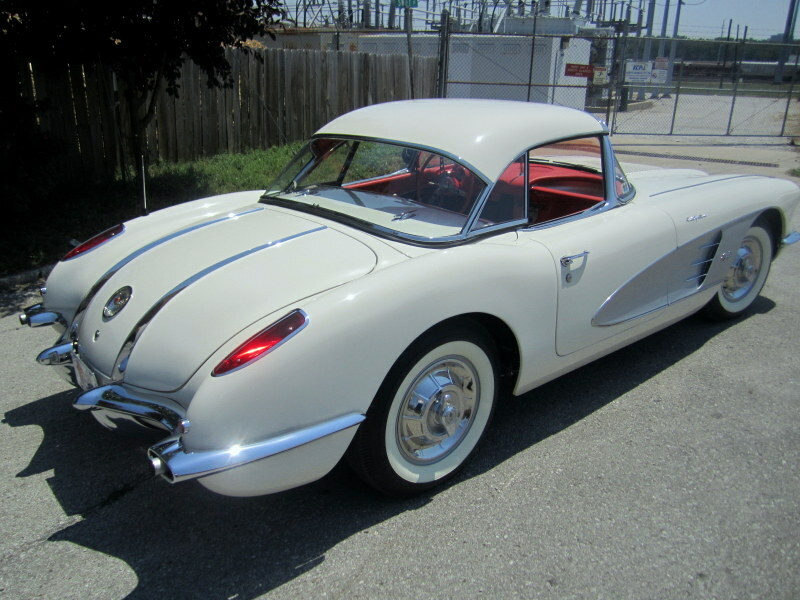 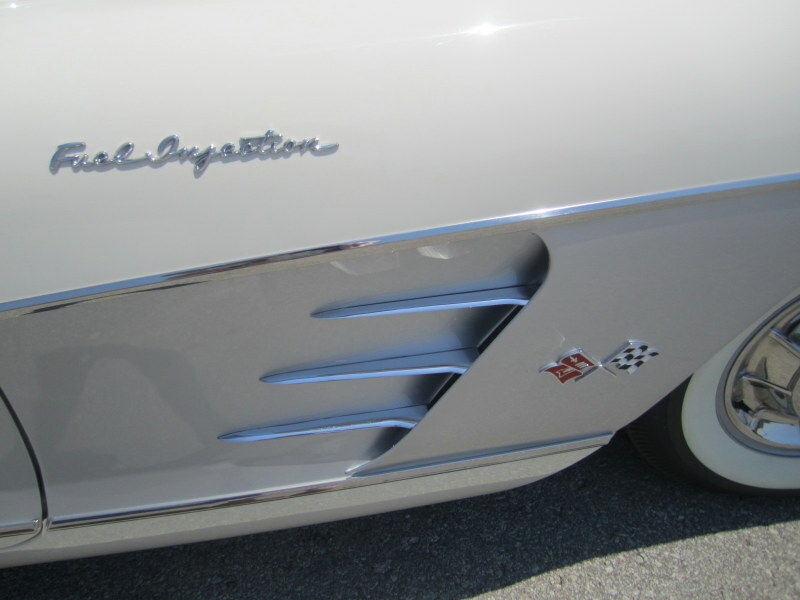 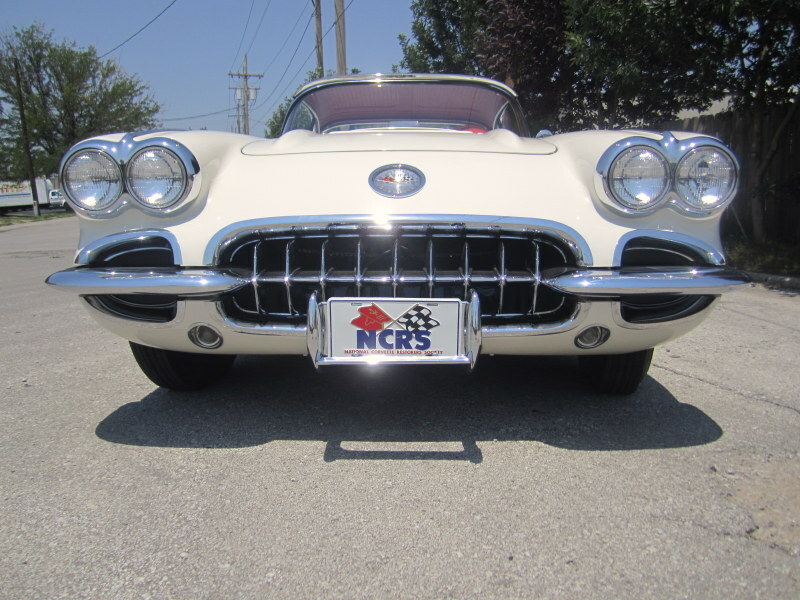 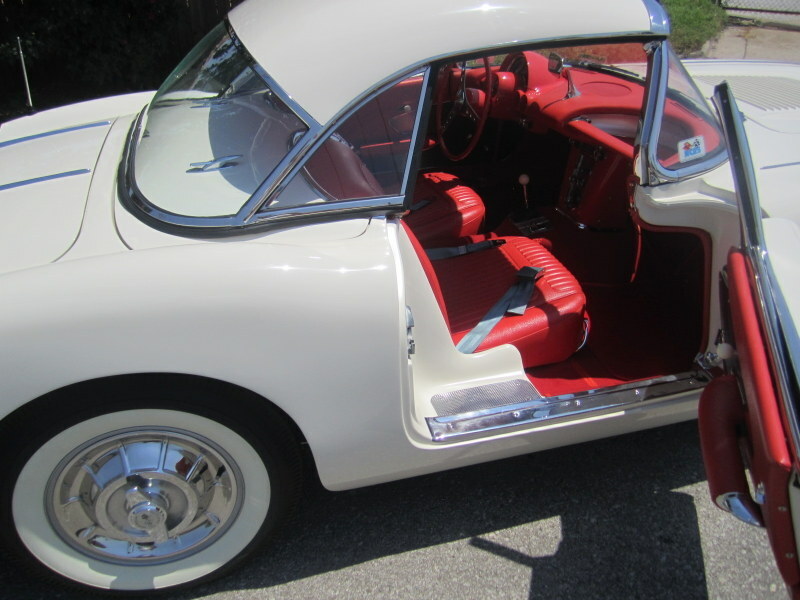 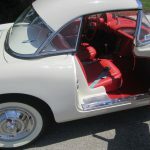 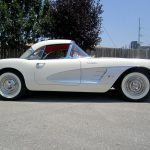 1958 Corvette–Snowcrest White/Red (silver coves) 283/290 hp #’s matching Fuel Injection engine (high Horse Power), 4 speed, Wonderbar, Both tops. 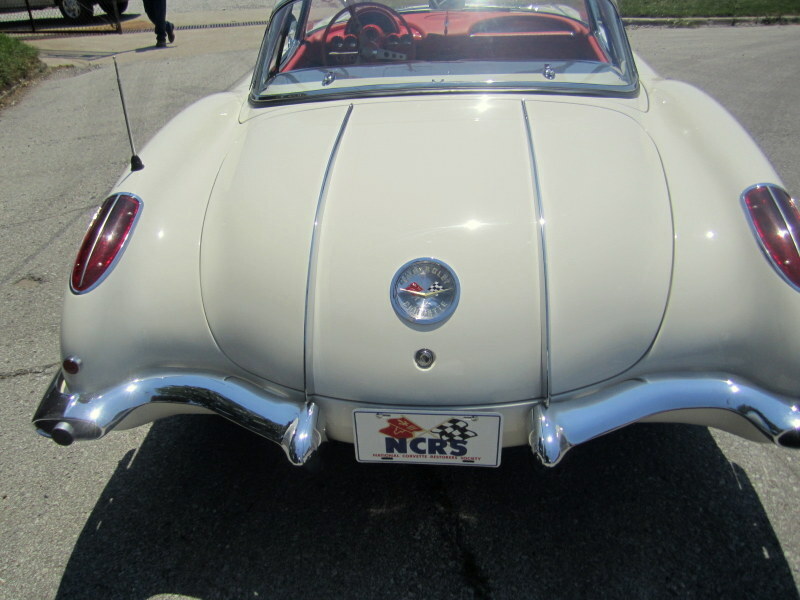 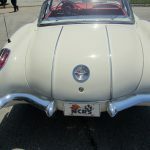 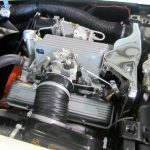 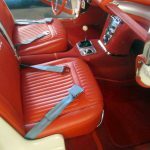 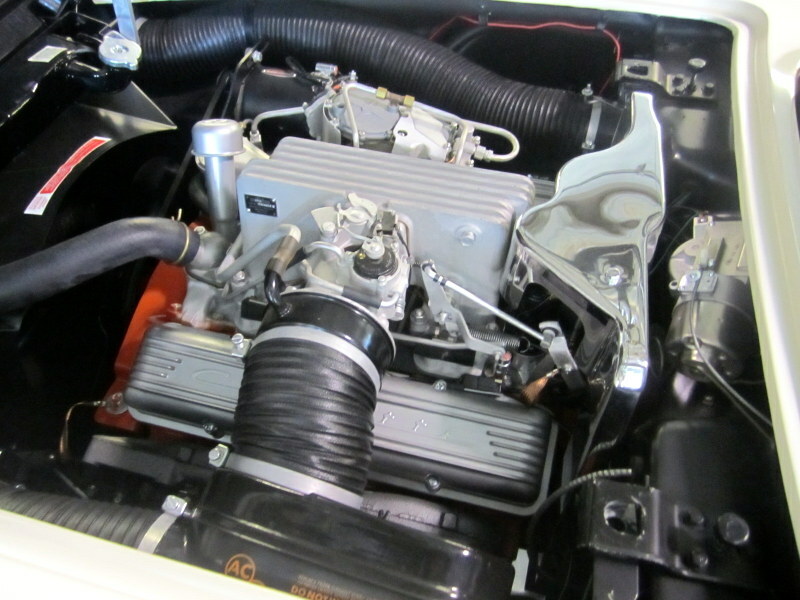 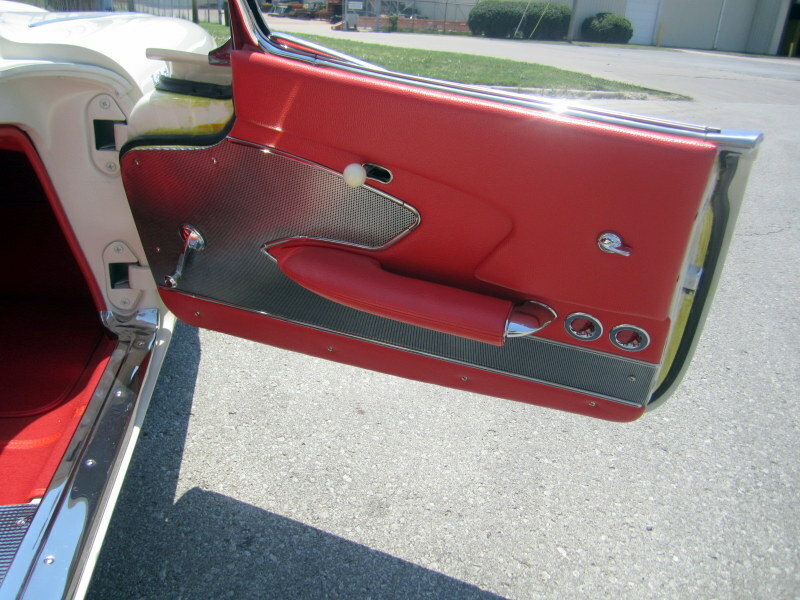 Amazing Body OFF restoration with photos— NCRS Top Flight Award several times– last was the Nationals @ Novi, MI just a couple years ago. 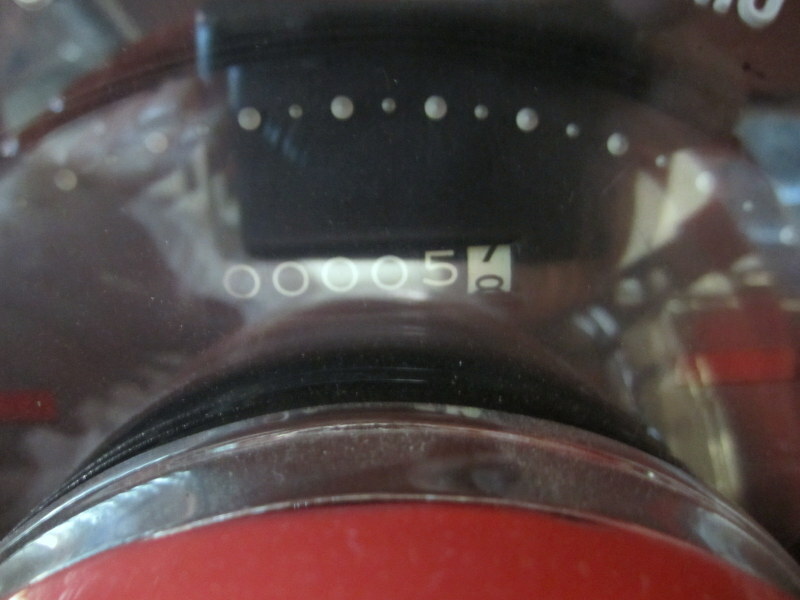 99%+ score. 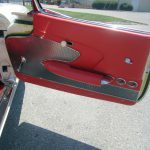 Only call if your interested in the Best. 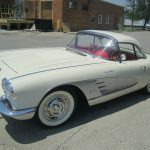 Priced $149,900.